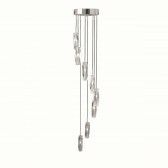 The Tierney ceiling light from Franklite shows this ultra stylish modern chandelier with a beautiful satin nickel finish. 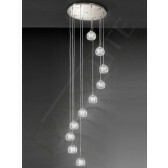 This impressive 10 light shows a tiered effect as each glass is susepended from the ceiling plate with wires. 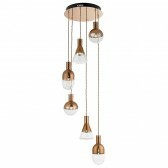 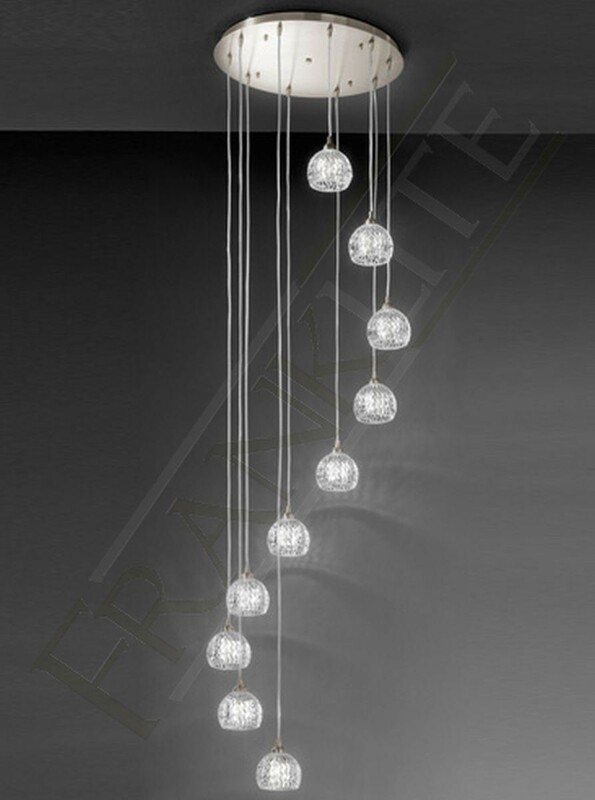 The light is complete with 10 cut glasses showing a stunning effect as when the light is illuminated it produces an effective lighting source. 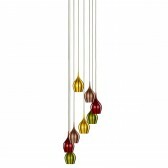 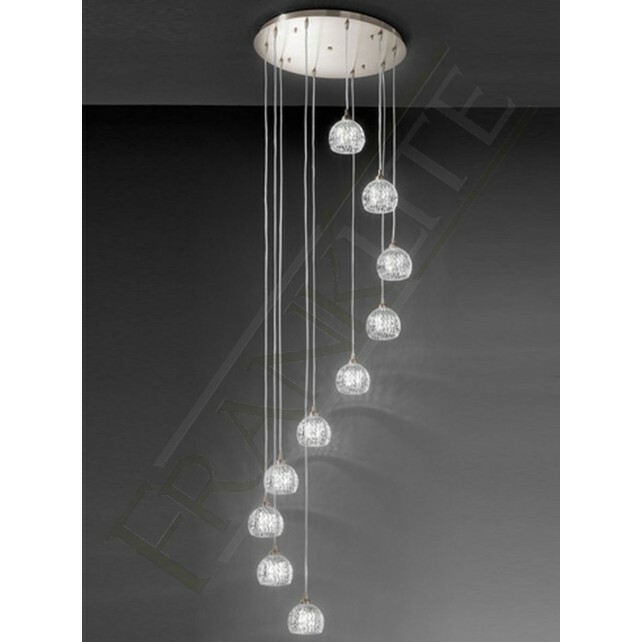 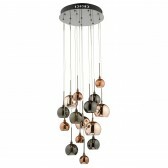 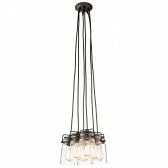 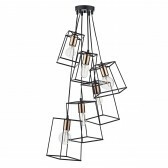 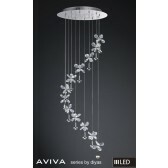 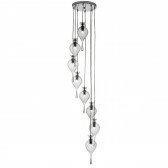 This light would look great in hallways and living areas, suitable for high ceilings.